This project is currently underway at Local Projects and the museum is due to open in 2017. As a UX intern during the summer of 2016, I had the role of Project Manager and UX Designer for the intern project of creating the Dialogue Space within the Equal Justice Initiative museum, "From Enslavement to Mass Incarceration." The team consisted of Ellen Shakespeare, Avi Grayson, JP Gomes, Ran Zheng, and Aidan Pieper. The duration of our project was 2 1/2 months that concluded with presenting our solution and lessons-learned to the office of 70 coworkers. The museum will connect the history of racial inequality with contemporary issues of mass incarceration, excessive punishment, and police violence. The objective of the Dialogue Space is to promote the action of truth and reconciliation on racial inequality in the United States. Due to low student attendance in 2015, we decided to approach the pre-event advertising differently than years past. Using social media, contests, and a revamped website, student attendance for the main conference increased by 15% and Let's Charrette attendance increased by 35%. Facebook: Branded the event Facebook page and posted animations, event updates, and photos. Instagram: The Hide and Seek Instagram Challenge was created to promote interaction on social media and to gain more followers on the new @rbsdkean page. 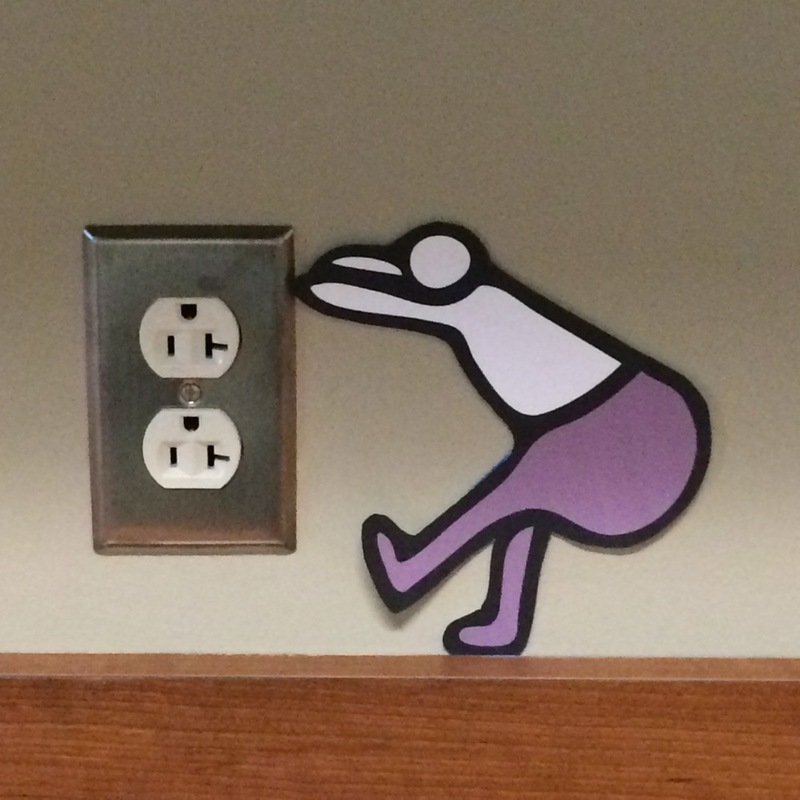 Eight "Mr. Bigbottom" characters were hidden around the two floors of Michael Graves College and students had to find all eight to win one of eight prizes. A "life-size" cutout of Mr. Bigbottom was built and it was a hit with students to take pictures with. He definitely enjoyed the attention. 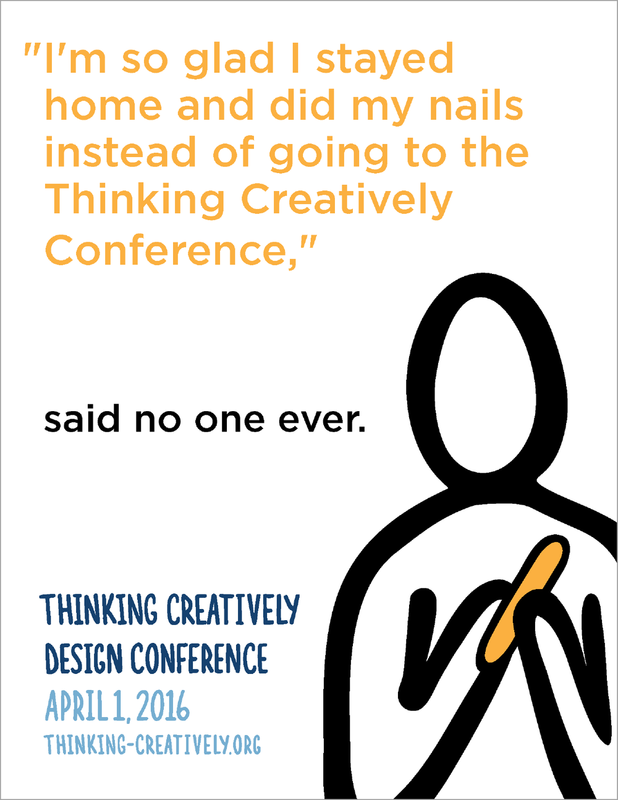 Animations were created to promote the conference, these were posted to Facebook and Instagram. A series of print ads were created in response to students saying that didn't want to spend $25 for a conference ticket. These same students were seen downstairs getting coffee and mediocre sandwiches at Starbucks.